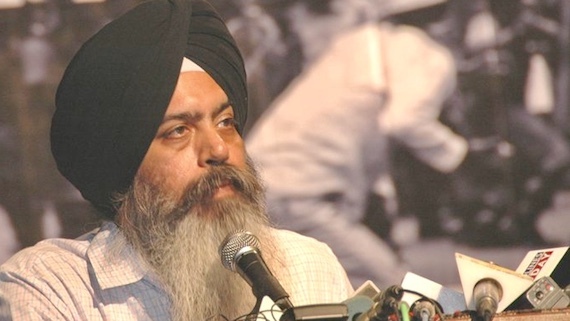 Some cabinet ministers of the Congress government continue to pay their lip service to Justice Ranjit Singh Commission's report on cases related to beadbi of Guru Granth Sahib and police firing at Kotkapura and Behbal Kalan in 2015. 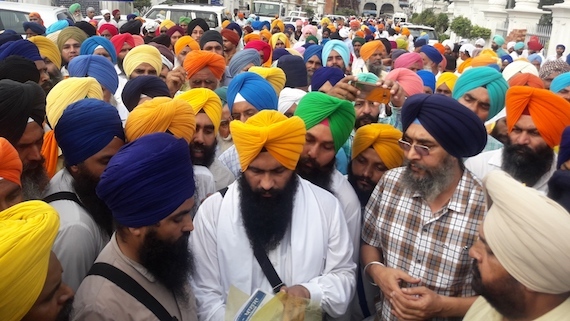 Activists of a newly formed group 'Darbar-E-Khalsa' today held an Ardas samagam in front of the Akal Takht Sahib. 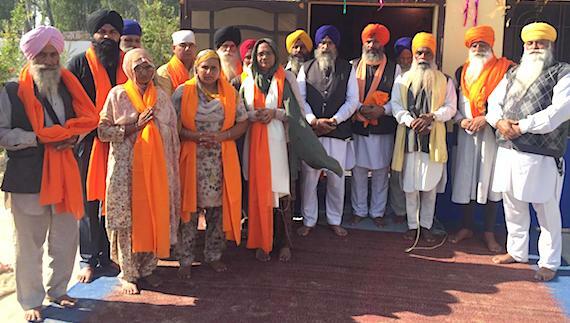 After performing the Ardas, the group formed by Sikh pracharaks also handed over 'condemnation letter' to the Shiromani Gurdwara Prabhandak Committee (SGPC). 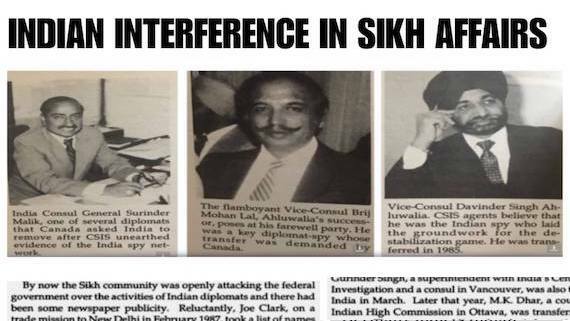 Resham Singh has demanded legal action against the then Moga SSP Charanjit Sharma, the then Faridkot SP Bikramjit Singh and the then SHO Bajakhana Amarjit Singh Kular. A shopkeeper, who is reportedly a follower of Dera Sauda Sirsa, was reportedly shot at by unidentified persons outside his shop at village Burj Jawahar Singh Wala in Faridkot district. 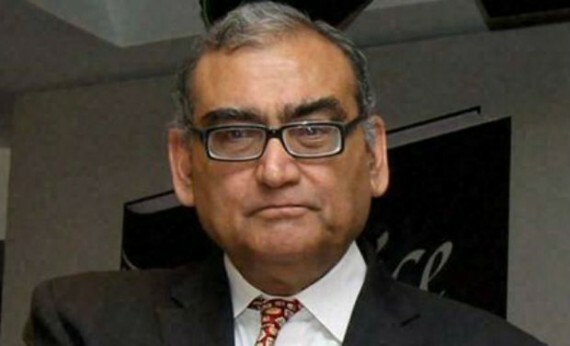 Findings of the People's Commission headed by former Supreme Court of India (SCI) judge, Justice Markandey Katju on Behbal Kalan police firing were released during a press conference at Chandigarh today. 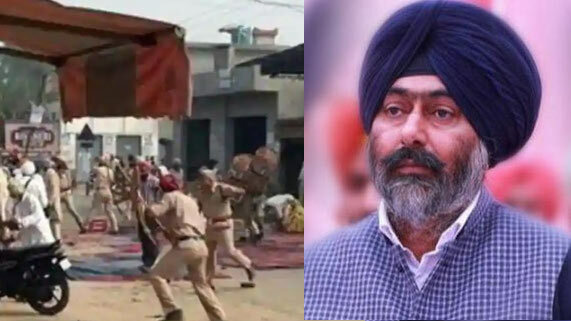 A Punjab-based NGO has decided to set up a committee in Punjab to "dig out" the truth behind the police firing at Behbal Kalan near Kotkapura in Faridkot district that resulted in killing of two Sikhs and many of them being injured. 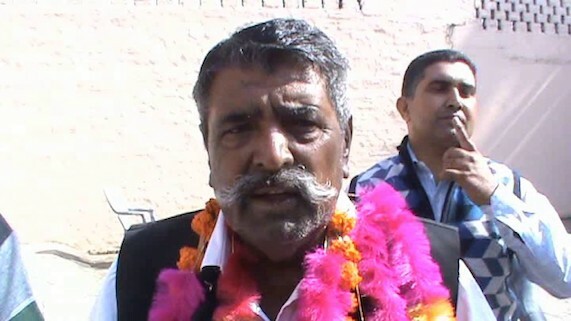 As per media reports Justice (retd) Jora Singh Commission has started the probe into Behbal Kalan police firing incident. 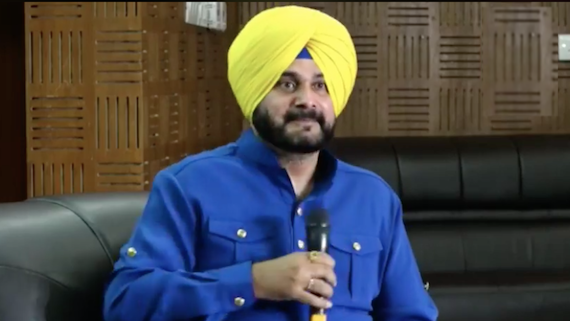 This Song was written as a response to the current situation in Punjab, India, where Sikh sentiments have been disregarded and the Sikh Guru, Sri Guru Granth Sahib ji have been disrespected in the highest form. Family members of Shaheed Gurjeet Singh Sarawan, who was killed in Punjab police firing on Oct. 14 at Behbal Kalan village, have announced to take hard steps if the government fails to release Sikh protesters who were detained on November 17 from Sarawan village during Sukhbir Badal’s visit. 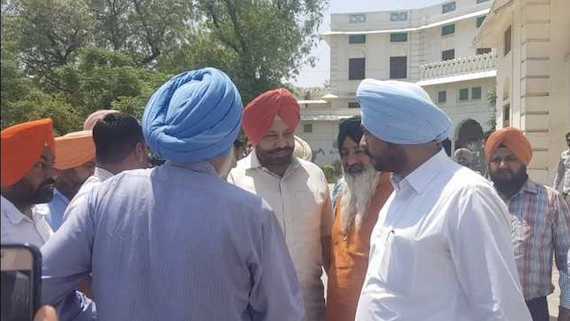 Punjab Deputy Chief Minister S. Sukhbir Singh Badal today visited Sarawan and Niamiwala villages in Faridkot district to share his "condolence" with families of two Sikhs killed in police firing at Behbal Kalan village on Oct. 14. Two Sikhs, namely Bhai Krishan Bhagwan Singh and Bhai Gurjeet Singh were killed in police firing at Behbal Kalan village on October 14, 2015. The police had opened fire on Sikhs who were staging a peaceful sit-in at a link road leading to Behbal Kalan village. An unidentified person has reportedly taken the responsibility of beadbi of Guru Granth Sahib at Malke village in Moga. As per information the granthi of the Gurdwara Sahib (Dera Baba Kaul Dass) of village Samalsar (Moga) yesterday found that a letter was laying in front of Guru Granth Sahib. It was photocopy of a handwritten letter. 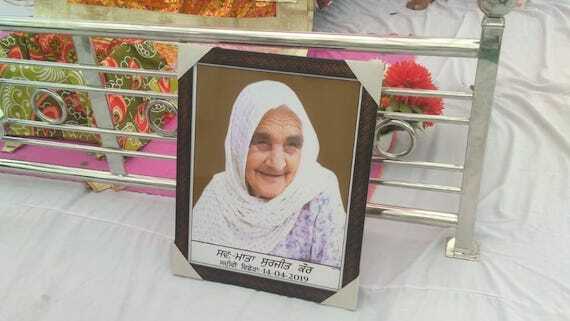 Gruesome incidents of beadbi of Guru Granth Sahib have shook the entire Sikh panth. Every Sikh feels deeply hurt over outrageous and repeated incidents of beadbi of Guru Granth Shaib. Police atrocities and firing on peacefully demonstrating Sikhs at Behbal Kalan village, in which two Sikhs namely Bhai Gurjeet Singh and Krishan Bhagwan Singh were martyred, led to widespread anger amongst the Sikh masses. Another outrageous incident of beadbi of Guru Granth Sahib is reported from Malke village in Moga district. Village Malke is located near village Bargari and village Buraj Jawahar Singh Wala in Faridkot district. Residents of Malke village told Sikh Siyasat News (SSN) that they noticed the incident of beadbi around 4 am when they found that ripped Angs of Guru Granth Sahib were laying the the streets of the village. Another outrageous incident of beadbi of Guru Granth Sahib is reported from Malke village in Moga district. 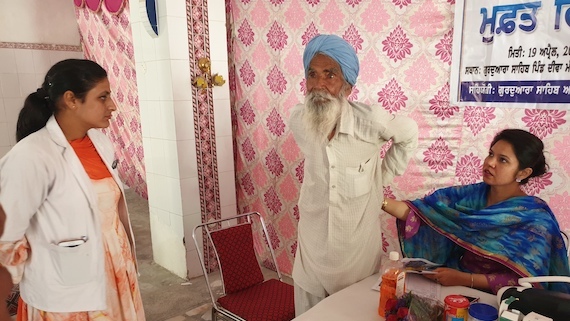 Village Malke is located near village Bargari and village Buraj Jawahar Singh Wala in Faridkot district. 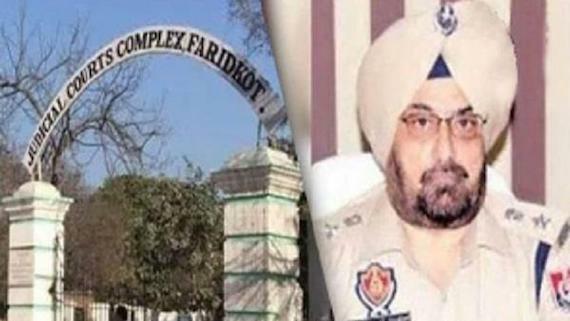 As per information available with the Sikh Siyasat News (SSN), Panjgarain Khurd Sikh brothers Rupinder Singh and Jaswinder Singh were unconditionally released from Faridkot jail late this evening after they were discharged in Bargari beadbi case. As per information available with the Sikh Siyasat News (SSN), Panjgarain Khurd Sikh brothers Rupinder Singh and Jaswinder Singh could be discharged anytime this evening. 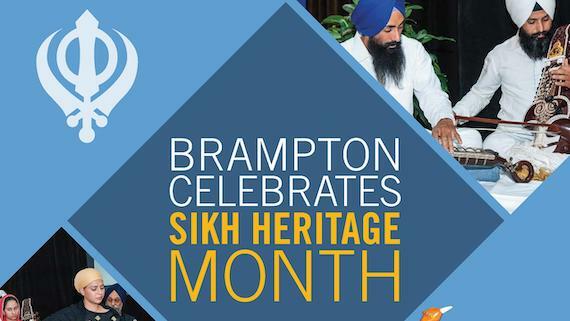 SSN sources that are in contact with the council of Rupinder Singh and Jaswinder Singh have confirmed the development. The Punjab government yesterday handed over investigation of the Faridkot (Jawahar Singh Wala and Bargari) beadbi case to the CBI. The state government, however, did not hand over the investigation of Behbal Kalan police firing to the CBI. Voices for Freedom and other human rights groups met with the Department of State and the United States Commission on International Religious Freedom (USCIRF) to voice the concerns of the American Sikh community regarding the current situation developing in Panjab, India. Also in attendance were Sikh community leaders from around the United States.